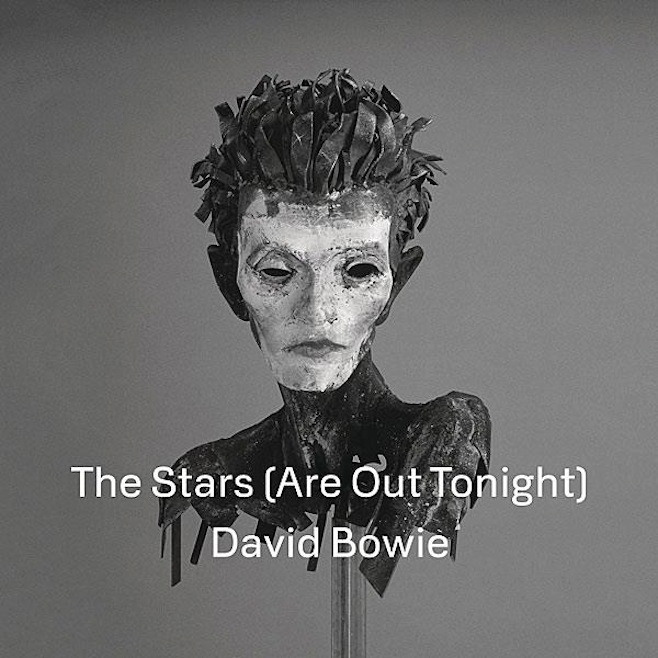 Back again with another quick update: The newest David Bowie single will be available on iTunes in just an hour or so. Stupidly adorable and awesome. This album is so meta. Bonus: There will be a Record Store Day 7″ single release with this track as the A-Side and “Where Are We Now” will be the B-Side. Hot stuff. Still, not quite his face. And here’s a sheet of lyrics for those who needed more of this rocker (seriously, the lyrics are astoundingly beautiful). David Bowie’s first album in almost 10 years will be released in just over a week (in some countries) and March 12th here in the states. I’m getting ridiculously pumped. Site News: Spring Break is next week, I need to practice HTML/Coding etc., so it’s as good a time as any to get a launch ready. I have two weeks. We’ll see what happens!